Alan Shearer has admitted that he was wrong to rule Tottenham out of the Premier League title race back in December. Despite a plethora of injuries, Tottenham have been enjoying a decent run of form, with their only league defeat in 2019 coming at the hands of a resurgent Manchester United, who themselves are still unbeaten under Ole Gunnar Solskjaer. 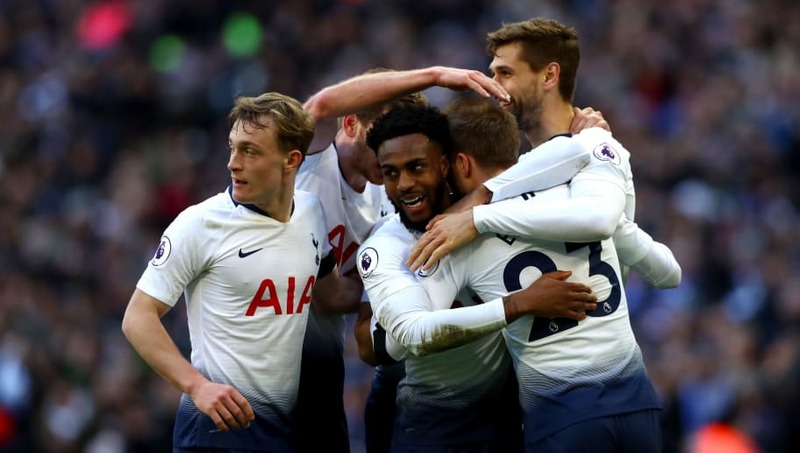 Prior to ​Tottenham's tie against Leicester on Sunday afternoon, Shearer confessed that he has been impressed with the way Mauricio Pochettino's men have stayed within touching distance of the league's front runners ​Liverpool and ​Manchester City. ​“When Spurs lost to Wolves at Wembley over Christmas, I did think that was their title chance gone, as you just can’t lose that many games and still be in the hunt," the former Newcastle striker said, as quoted by the ​Daily Star. Tottenham ran out ​3-1 winners against Leicester, thanks to goals from Davinson Sanchez, Christian Eriksen and Son Heung-min, maintaining the five-point gap to Liverpool and City at the top of the table in the process. Pochettino has also insisted that his side are still in the hunt, telling ​Sky Sports after the win: "Again we are there, we are fighting and showing great character. "Like this afternoon it maybe wasn't our best performance, and it's impossible during 10 minutes to be at the same level, but we're still in it."